Malcolm Oxley sets his narrative of the school’s history over 150 years against the wider developments of society. 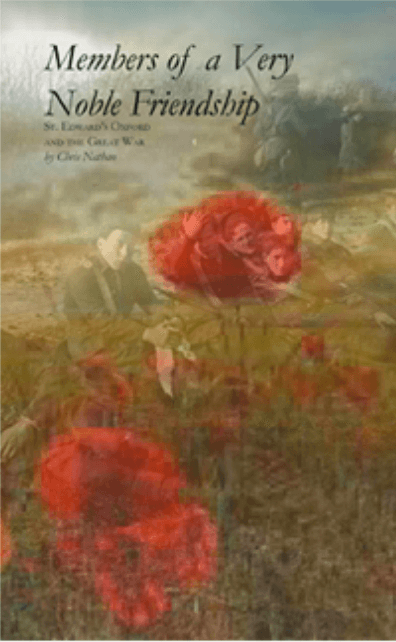 He traces the adjustments made by St Edward’s, sometimes enthusiastically, sometimes reluctantly, to social change, from the school’s origins in Victorian religion, through two World Wars and the advances of democratic and liberal and secular principles, to the emergence of the present-day community, whose character would have been largely unrecognizable to the founders. With the aid of the school’s extensive archive and of recollections of former pupils, he also seeks to recover the “feel” of school life over the generations. The result is not only a lively account of the school’s past but a distinctive and original commentary on the nation’s social and educational history. Malcolm Oxley, who was educated at Leeds Grammar School and University College Oxford, taught history and other subjects at St Edward’s from 1962 to 1999. He was Director of Studies, Housemaster and Second Master. He lectures regularly on historical and artistic subjects. The book is priced at £25.00 + £4.95 for postage and packing within the UK. 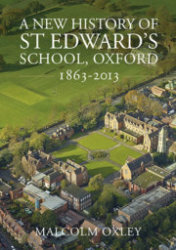 If you would like a price for international postage, or to arrange collection from the school, please contact the OSE Office onose@stedwardsoxford.org or 01865 319362. 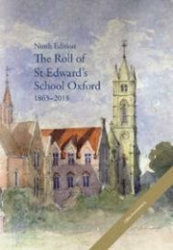 To purchase a copy, please complete the order form here and post it to: The OSE Office, St Edward’s School, Oxford OX2 7NN. Malcolm Oxley sets his narrative of the school’s history over 150 years against the wider developments of society. 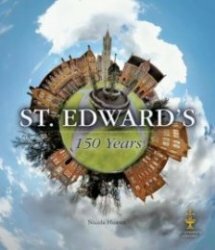 He traces the adjustments made by St Edward’s, sometimes enthusiastically, sometimes reluctantly, to social change, from the school’s origins in Victorian religion, through two World Wars and the advances of democratic and liberal and secular principles, to the emergence of the present-day community, whose character would have been largely unrecognisable to the founders. With the aid of the school’s extensive archive and of recollections of former pupils, he also seeks to recover the ‘feel’ of school life over the generations. The result is not only a lively account of the school’s past but a distinctive and original commentary on the nation’s social and educational history. The book is priced at £25.00 + £4.95 for postage and packing within the UK. If you would like a price for international postage, or to arrange collection from the school, please contact the OSE Office on ose@stedwardsoxford.org or 01865 319362.